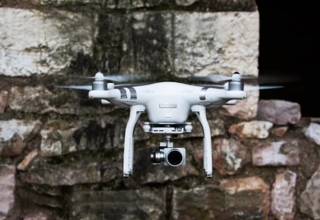 You use them to take aerial photos or record a field game live from above. But decades ago, the use of drones was way less entertaining. 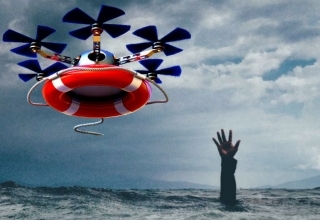 Archimedes may have been the one who came up with the whole principle of buoyancy, but it was not him who flew the first unmanned aerial vehicle. 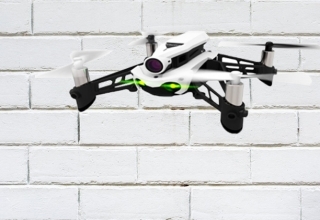 Let’s take a trip down memory lane and learn more about the history of drones. The history of unmanned craft can be traced back to 1782, when French inventors Joseph-Michel Montgolfier and Jacques-Étienne Montgolfier, more commonly known as the Montgolfier brothers, used unmanned balloons. In 1848, another advancement was made when the Austrian forces released pilotless balloons into the air. These balloons were basically designed for warfare, launched every time with 30 lbs bombs inside ready to be dropped. It may not be an aerial vehicle, but Tesla made something that would later lead to more advanced unmanned technological products. Experts believe that it was Tesla’s invention that paved the way for drone technology, earning the Serbian-American inventor the nickname father of unmanned vehicle technology. The industry continued to evolve, and throughout the years, the world witnessed the birth of several other unmanned craft. Then the twentieth century came. In the middle of the First World War, the first-ever unmanned aerial vehicle was developed. This fact alone says a lot about the purpose these craft initially served. The pilotless vehicles during this period were not for taking photos—but for taking enemies down. One noteworthy model is the Kettering Bug, which was developed in 1918 and is considered the U.S. military’s first UAV. Made of cardboard and paper mâché, the vehicle underwent test flights but was never used in the war, as it already ended before the Kettering Bug could be deemed ready for use. 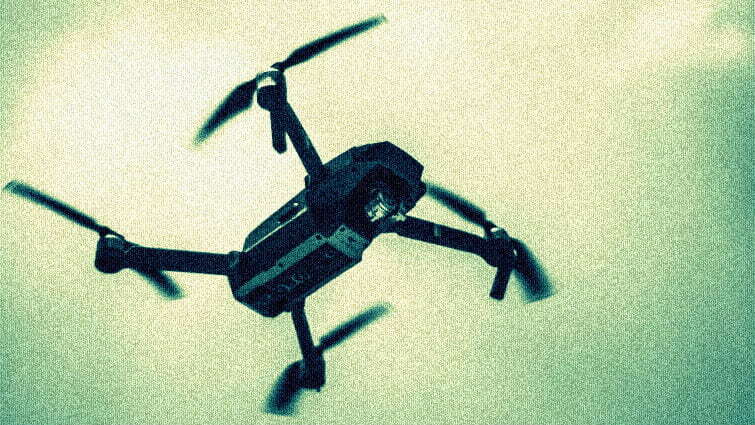 In the years that followed, more and more experiments on drones have been made. In the 1920s, the United States Navy introduced the Curtiss N2C-2 trainer aircraft. And in 1935, the DH82B Queen Bee was born. It was with this invention that the term drone was coined. The Queen Bee was a British-made radio-controlled aerial vehicle made specifically for anti-aircraft gunnery training. 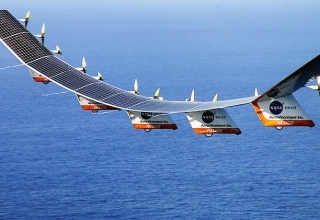 It had a wingspan of more than 29 ft, measured almost 24 ft in length and almost 9 ft in height, and weighed 1,825 lbs. When the 1960s rolled in, more drones designed for combat emerged. One of the most popular was the Ryan Firebee drone series. 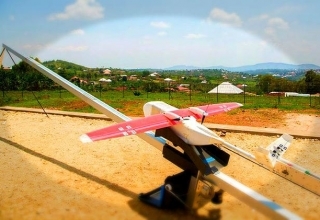 Within the decade, more jet-powered drones were launched. The Ryan Model 147 Lightning Bug drone, for example, was used in combat from 1964 through 1965. This and several other lightning bugs were used in more than 3,500 combat incidents. In 1977, there came one of the most popular but also the most detested drone of all—the Predator. 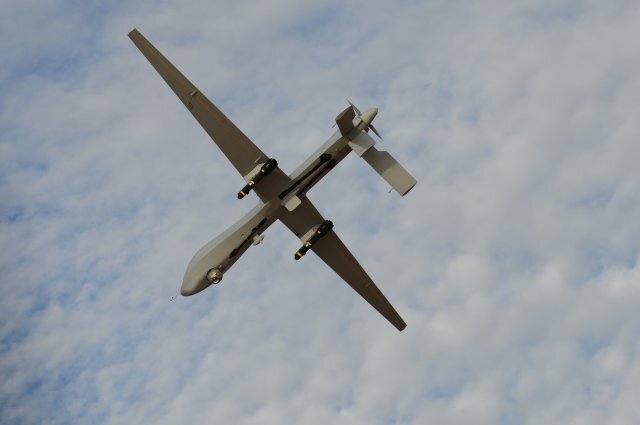 Although the Pentagon had already been experimenting with UAVs since years ago, it was not until Abe Karem, the man behind the Predator, came onboard that the U.S. Department of Defense finally got hold of what would be their best performing drone. The Predator was assembled to be used in war specifically for enemy observation and imagery intelligence collection. It was later further developed until it was able to carry missiles and other munitions. First launched into the air in 1994, the Predator was a witness of combats in several countries including the one in Afghanistan, Pakistan, Bosnia, Serbia, Iraq, Yemen, Libya, and Somalia. Although it is often tagged a killing machine, the Predator was and will always be an important piece of military aviation history. 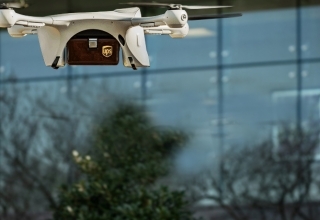 Fast forward to the twenty-first century, drones remain as one of the products of 1900s technology that helped industries grow. Although it has strayed away from the military world, its work in the agriculture, medical, education, and photography is more than enough reason for it to be considered a necessity more than a luxury. Where people cannot go, drones are sent. What our naked eyes cannot reach, drones are let loose to give us a clear picture of the view. The combats it was sent to might be something we wish we never had to witness, but drones were introduced due to the risk these events posed. They were made and shall stay as devices we can use when the time and place is inaccessible or too dangerous for human life. And for that, we will always be grateful.